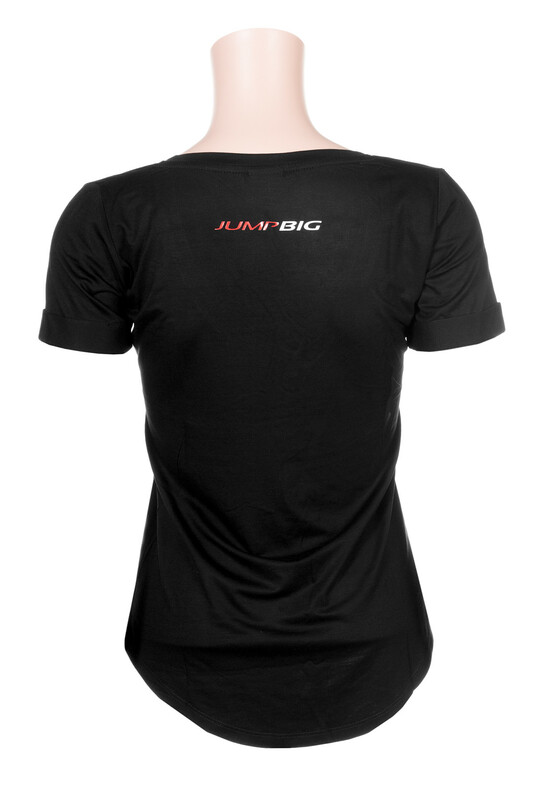 Jump big Short sleeve cool fit these cool fit short sleeve shirts are made out of micro fiber, polyester fabric that absorbs sweat off from the body and onto the fabric surface, where it evaporates. As a result, cool-fit keeps athletes dry and cool. 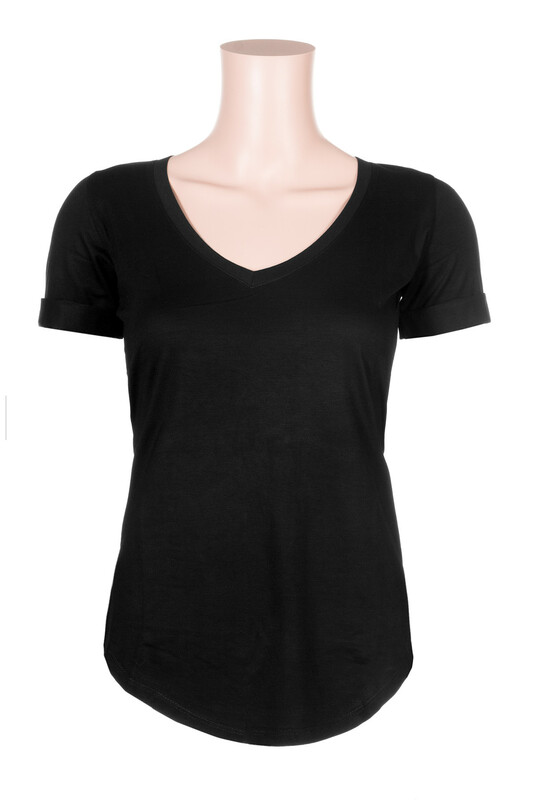 The beautiful shirts come in two colors: black and mustard gold. The sizes range from extra small, small, medium, and large.